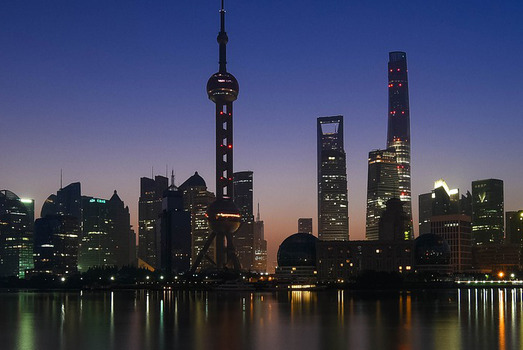 Considered the financial hub of China, the city of Shanghai is the second largest metropolis in the country. Often called the “Eastern Paris” the city is located on the delta formed by the Yangtze River on the South China Sea. Except for a small hilly area in the southwestern areas, the major part of Shanghai is a fertile alluvial plain formed by the Yangtze River. Tourist attractions include the Yu Garden with its ponds and pavilions, the Huangpu River Bund promenade, Chongming Island, Jade Buddha Temple, City God Temple, Shanghai Museum, Historical Museum, etc. It is also within reach of 8 picturesque ancient water towns of Xitang, Nanxun, Tongli, Wuzhen, Zhujiajiao, Qibao, Luzhi, and Zhouzhuang. 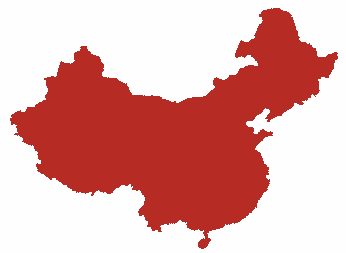 The 25 million population of Shanghai is 99% Han Chinese. Being the largest container port in China, Shanghai has always been and still is a very prosperous region. A majority of the people are educated and have a tourist-friendly attitude. The Pudong International Airport, Hongqiao Airport, and efficient rail, road, and waterway systems ensure that all the tourist attractions are within easy reach. The city has a plethora of tourist and business hotels to suit different budgets, a variety of multi-cuisine restaurants, food streets, shopping malls, ethnic marketplaces with souvenir shops, amusement parks, and other places that will interest tourists. The food specialties of Shanghai include Xiaolongbao or soupy dumplings, smoked fish slices, fried pork buns, beggar's chicken, Shanghai steamed crab, braised pork, etc. There are streets selling nearly 1,800 varieties of snacks that are specific to the region and are very delicious.